Fans have been saying Mourinho owes a huge apology. Manchester United fans are over the moon. Ever since the appointment of Ole Gunnar Solskjaer, Manchester United fans are happy with the performance of their team. With the likes of Pogba, Martial, De Gea and Lukaku all hitting good form, it’s hard to see why they were struggling under Mourinho. With nine wins out of ten it seems Manchester United may finish in the top 4. 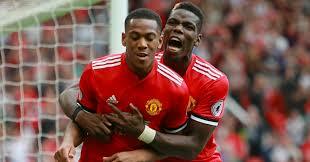 Following Saturday’s victory over Fulham, it seems fans have gone mad following the performances of Pogba and Martial. 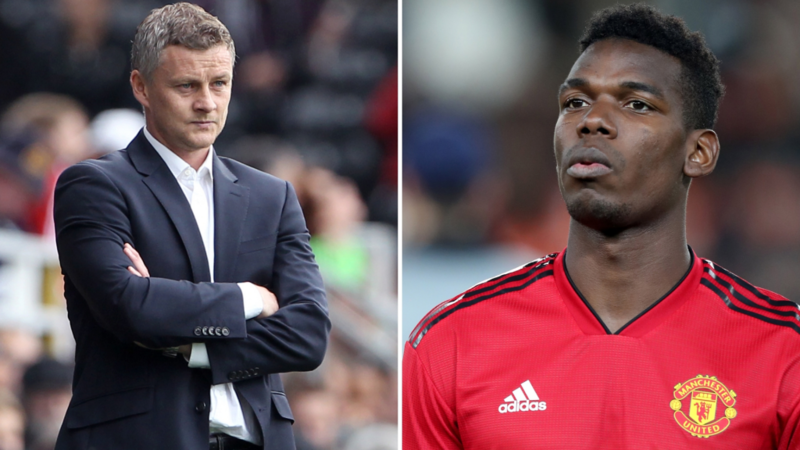 It seemed that Manchester United certainly were intent on making it eight league wins out of nine for interim manager after travelling down to Premier League strugglers Fulham. United had previously collected 22 points from a possible 24 since Ole Gunnar Solskjaer was announced as interim manager at the end of 2018. Manchester United fans have every right for praising Pogba and Martial. Both the players were rumored to be leaving Old Trafford under Mourinho. However, under Ole they have showed why United want them. Fans will be expecting more such performances from the duo in future.